Less than a year after the coal industry was declared to be in terminal decline, the fossil fuel has staged its steepest price rally in over half a decade, making it one of the hottest major commodities. Cargo prices for Australian thermal coal from its Newcastle terminal, seen as the Asian benchmark, have soared over 35 percent since mid-June to more than one-year highs of almost $70 a tonne, pushed by surprise increases in Chinese imports. "Chinese regulators have assumed the role that markets traditionally play in bringing oversupplied commodities back to balance," Goldman Sachs said in a note to clients late on Tuesday, reversing a gloomy outlook it issued last September. "Restrictions on domestic production introduced earlier this year have lifted prices globally and turned coal into one of the best performing commodities so far this year." Global mining majors like Glencore and Anglo American, but also regional Asian players like Thailand's Banpu, are reaping the benefits. All three have seen their shares rise sharply this year, particularly in recent months after China in April cut mine operating days by 16 percent in a bid to help meet its target of reducing capacity by 250 million tonnes this year. Banpu, which operates several export mines across Asia-Pacific, said this week that it expects to sell its 2016 coal supplies at an average price of over $50 a tonne, up from a previous target of $47 to $48 per tonne, thanks to the recent rally. The price recovery is an unexpected boon for miners, who were hit hard by a years-long downturn, and stands in sharp contrast to previous calls by Goldman and the International Energy Agency (IEA), who said last year that coal was in terminal decline. As a result of China's surprise move, Goldman said there was now "support (for) global prices for the foreseeable future." 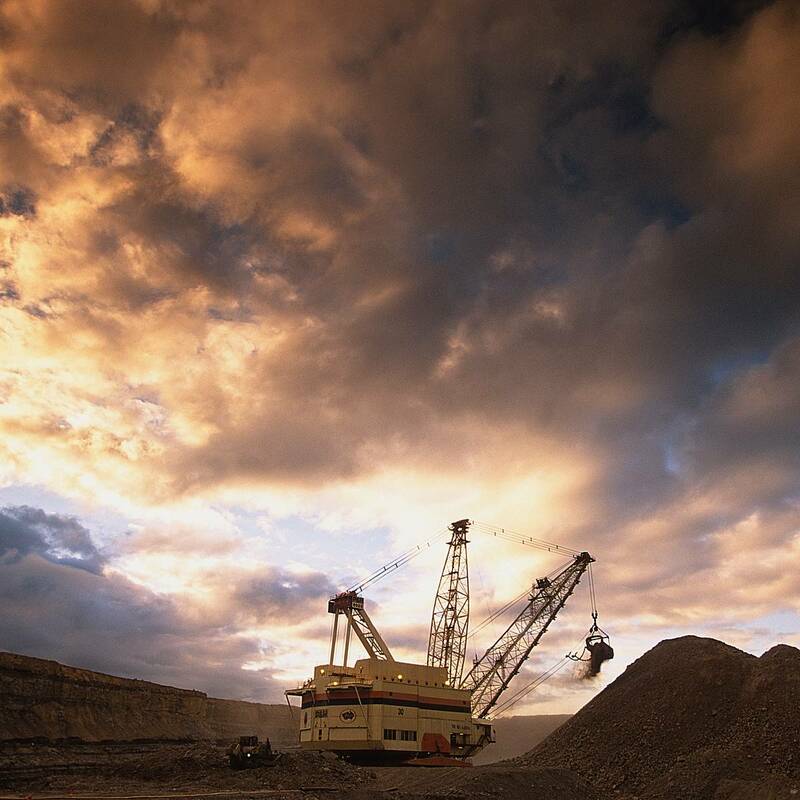 The bank raised its three, six and 12 month price forecasts to $65/$62/$60 per tonne for Newcastle coal, up as much as 38 percent from its previous outlook. Coal has also been garnering support from Asian industrial powerhouses Japan and South Korea, while demand remains firm in India, Vietnam and the Philippines. Japan is burning record amounts of the fossil fuel for electricity generation after the 2011 Fukushima disaster shuttered its nuclear sector, while Korea plans to build 20 new power plants using the cheapest fuel source by 2022. China's power consumption has also risen against expectations, jumping 8.2 percent from a year ago in July to reach 552.3 billion kilowatt hours. "The biggest improvement in the industrial sector (in China) was power generation,... helping demand for coal over the past month," Australia's Macquarie bank said this week. While almost all thermal coal miners were hit by the previous price decline, and most shut or sold assets, those left with the best assets now stand to benefit from the rebound. The biggest winners are those with mines in Australia, thanks to the high average quality of its coal. Shares of Anglo American, a major thermal coal miner in Australia, have recovered from record lows earlier this year of around 2.2 pounds to around 8.7 pounds. Commodity merchant and miner Glencore, the world's biggest thermal coal exporter with huge Australian operations, has also seen its shares soar from around 70 pence early this year to nearly 2 pounds. Glencore was not available for comment ahead of reporting its half-year results on Aug. 24. Anglo American in its half-year results in late June pointed to consistent Indian demand and the unexpected pickup in China. Other miners, however, have not been able to benefit from coal's 2016 boom. Indonesia, the world's biggest exporter of thermal coal, has seen its output fall during the lull, and its miners are unable to raise production due to debt constraints.